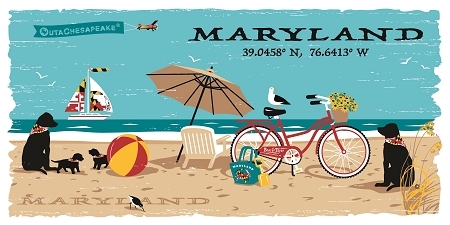 Beautiful custom cut indoor/outdoor Maryland Whale magnets and decals. 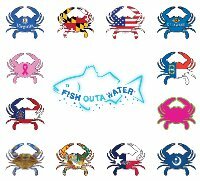 Perfect for your vehicle, boat or home. 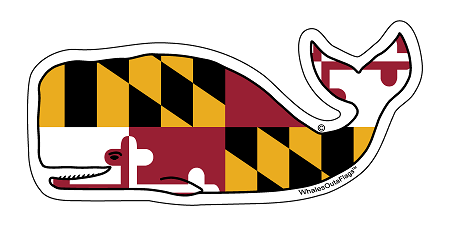 Add this whale to your Maryland collection.